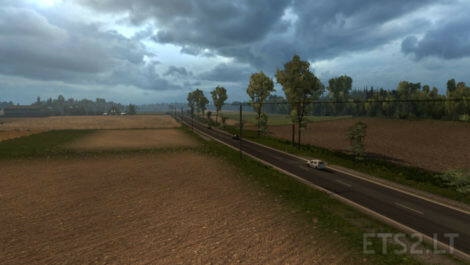 Poland Rebuilding is a map mod, that is an overlay, that turns boring Polish territories making them more interesting, real and demanding. Besides expanding the road network, it offers many new interesting cities, towns and villages to and from which you can easily take orders. 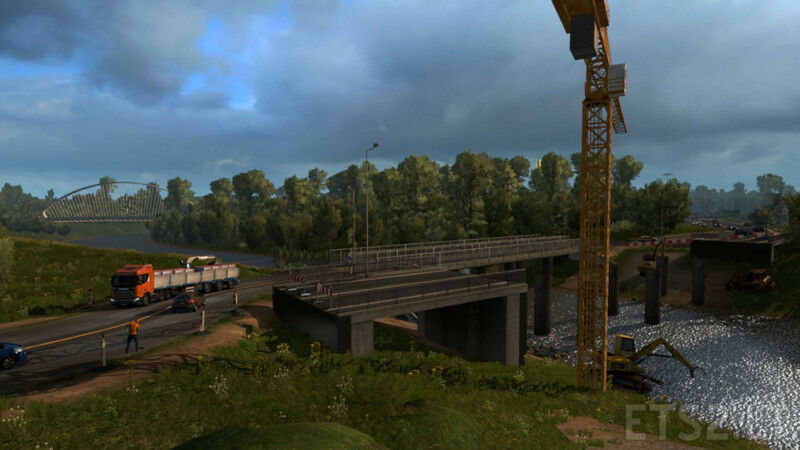 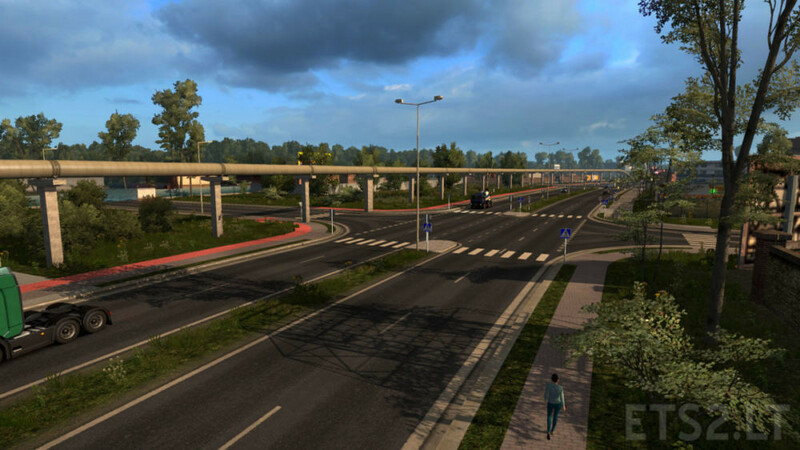 Version 2.3.2 is only maintenance update witch add support for new versions of ETS2 and PM, and fixes for few bugs from previous version. * DLC Going East, Scandinavia, Vive la France, Italia.